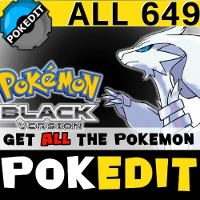 All 649 Pokemon, all New Forms Pokemon Forms, All Items, and more are included. 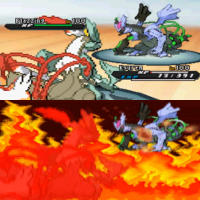 The game has everything you need to become a true Pokemon Master. 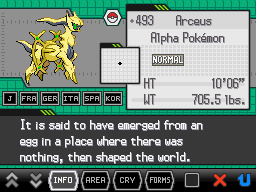 The file is saved at the very beginning of the adventure, so you'll be able to play through the entire story! 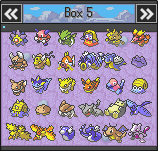 All 649 Pokemon, all new Pokemon Forms, All Items, Max PokeDollars, and more will be included. 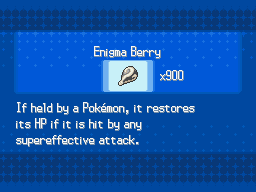 The file is saved near the very beginning of the story. 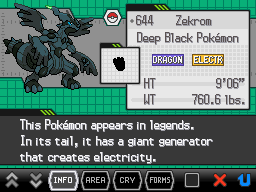 The content that follows "Full Details" is a copy from our Black and White listings, so you can disregard most of the information. 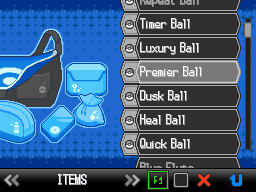 It is just a filler until we finish the Black 2 and White 2 product pages. 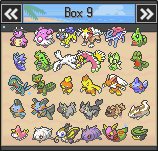 Only the file is included. 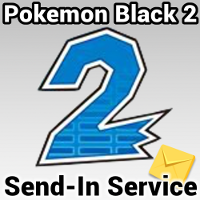 This is a Send-In Service where you send us your Own Game. 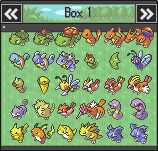 All 649 Pokemon, All Items, a Full Unova PokeDex and more are included. 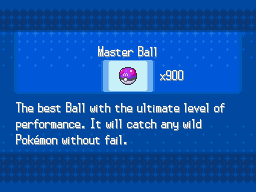 The game has everything you need to become a true Pokemon Master. 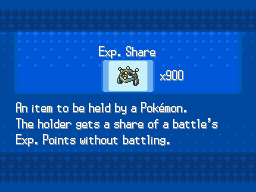 The file is saved at the very beginning of the adventure, so you'll be able to play through the entire story! 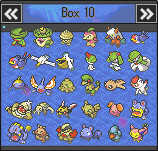 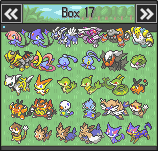 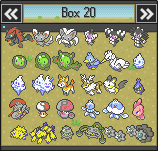 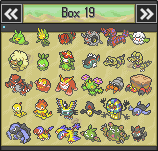 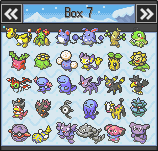 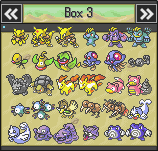 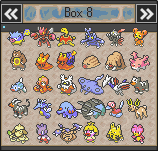 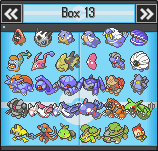 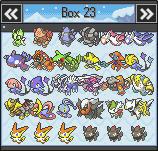 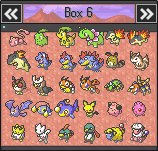 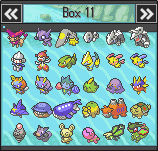 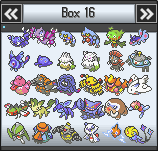 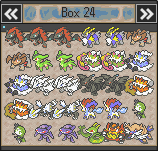 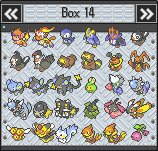 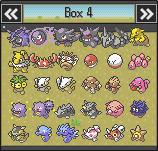 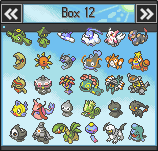 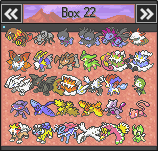 649 Legit Pokemon + 71 Extra Pokemon. 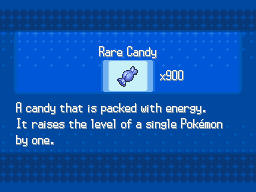 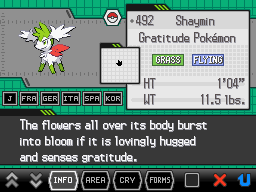 All 649 Pokemon, plus 71 extra bonus Pokemon, are included. 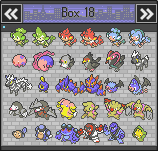 All of the Pokemon are legal, so feel free to trade these Pokemon with your friends via Wi-Fi, on Global Trading System. 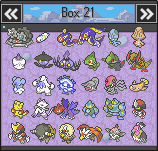 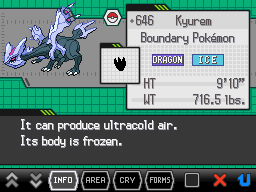 A Full Unova PokeDex is included. 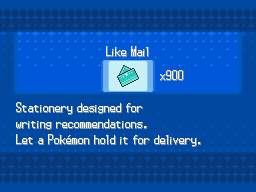 You'll also have 9999999 PokeDollars. 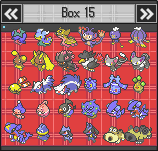 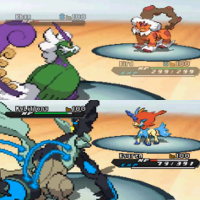 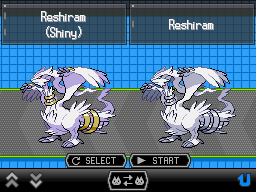 All of the Pokemon can be traded with any version of Pokemon Black or White. 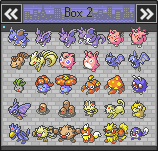 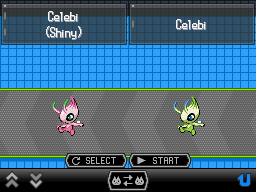 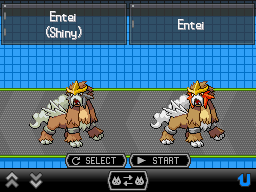 All 720 Pokemon are fully customizable using our editor. 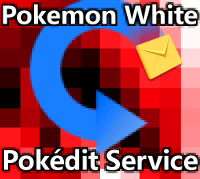 After you've finished making your edits, you can purchase this service and select the file you wish to have loaded on during the checkout process.